Tonight, Sue Hoy and I will host a reception at our Guild in Dedham Square. We are featured artists of the month for August. Please join us from 5-7PM for wine, cheese and ART at the Dedham Square Artist Guild located at 553 High Street in Dedham, MA. 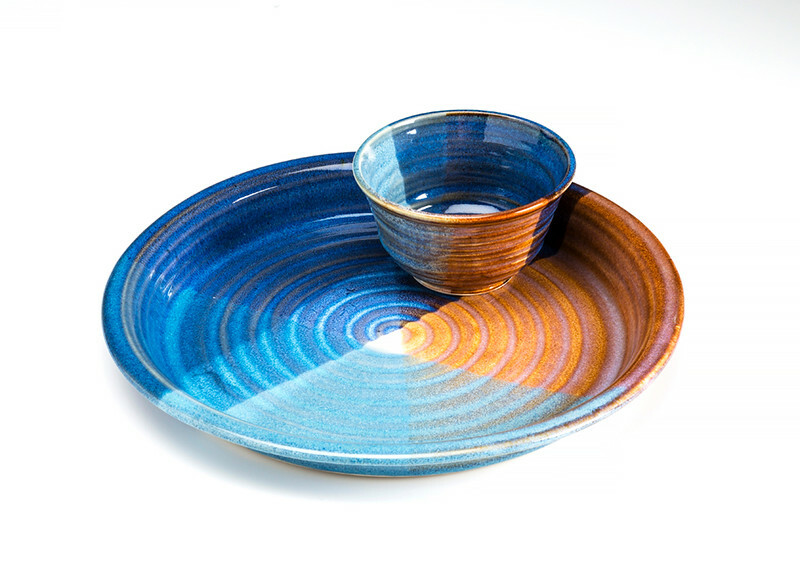 Sue Hoy is a painter, graphic designer and art teacher living in Milton MA. Her inspiration comes from her family and the endless beauty of New England. in the Milton public schools and at Milton Art Center. I fell in love with a color: Robin’s egg blue; and, it defined summer for me. Early morning bird calls greet a warm rising sun that announces day break. your eyes. You are young, free from school, and you feel what summer really is. 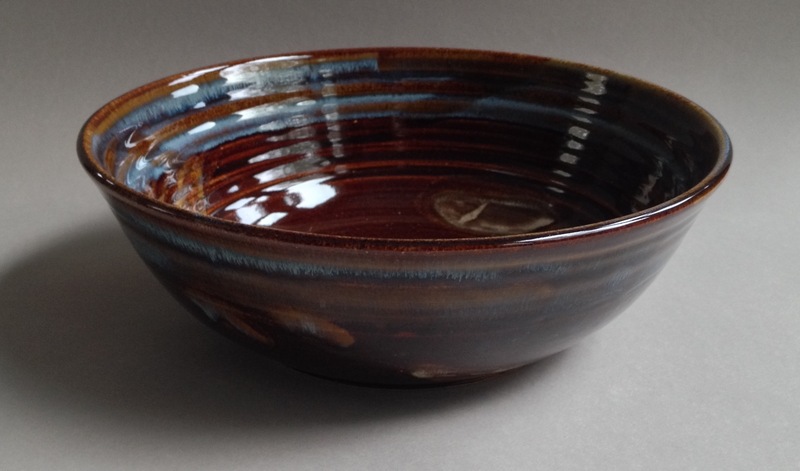 Lisa W. B. Walker is an Artist working in clay who lives in Westwood, Massachusetts. service, and, shares her knowledge through teaching, workshops and demonstrations. 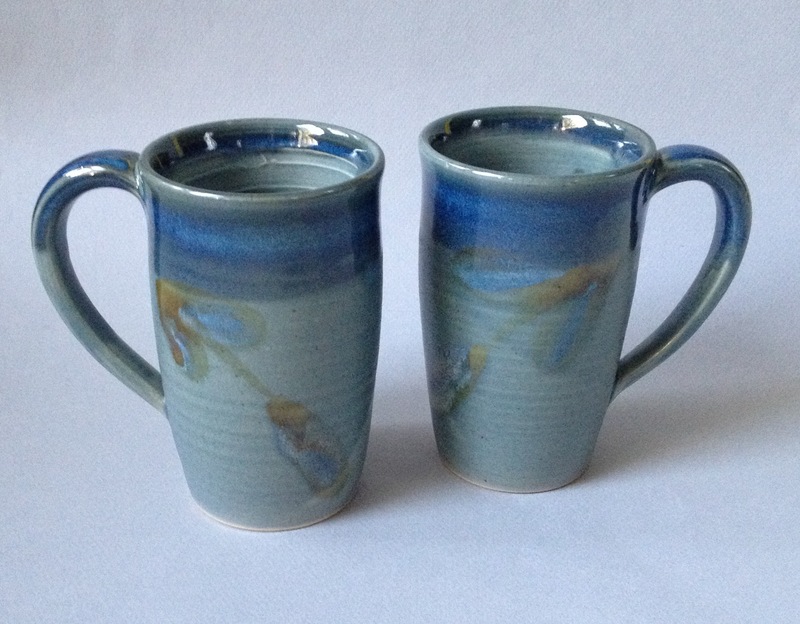 Join me at Powisset Farm this Saturday, June 18th from 10am to 4pm for a Pottery Sale! I will be selling my handmade functional-ware in the big white barn with the red door located at 37 Powissett Road in Dover, Massachusetts. There will be a farm stand open with fresh eggs, Bushel & Crumb pies, Karen Cagan photos of the farm, Lucy two shoes tea towels and all the wonderful veggies grown on the farm. Powisset Farm is a Trustees of the Reservation property that has a CSA with shareowners. Have a look at the classes offered through Powisset Cooks and ask me about the upcoming Makers Day in late August (all artists are welcome to apply). 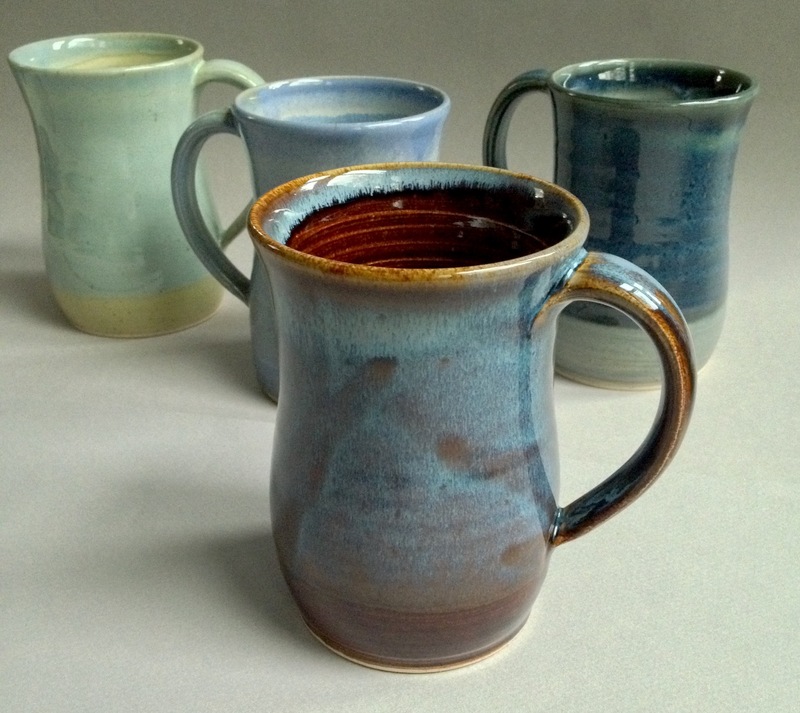 Lisa WB Walker and Hogwild Pottery will be at Powisset Farm for Open House on Saturday, April 2nd from 1-4pm. Join us in the barn for the FIRST SALE OF THE SEASON! Join us for the Art Opening for Oliver! The next challenge is “Still Life/Life Still”. Click here for more details on how you can participate. The leaves are turning; the days are shorter; Fall is in full force. It is a time when we turn our thoughts to making soups and squash pies and slow roasts. We will gather as families and friends for fall events indoors and celebrate Thanksgiving. Powisset farm has completed it’s summer season and moved onto winter shares. This weekend marks the first winter distribution. What’s in the share: lettuce, lettuce mix, spinach, broccoli/cauliflower, carrots, beets, onions, leeks, garlic, winter squash, gourds, celery, fresh herbs, potatoes, sweet potatoes, hot pepper/tomatillos, radishes & more! 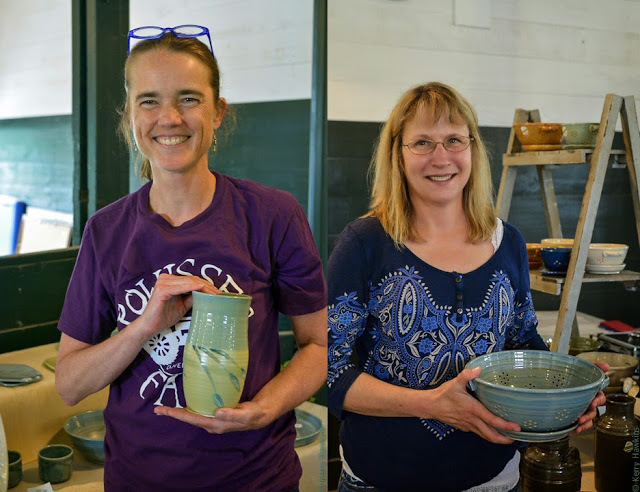 In the barn alongside the newly picked veggies, Lisa WB Walker and Hog Wild Pottery will sell their collection of handmade functional pottery from 10am until 2pm on Saturday, November 7th. You don’t have to be a member to visit the farm stand and purchase veggies, milk, cheese, eggs and so much more. 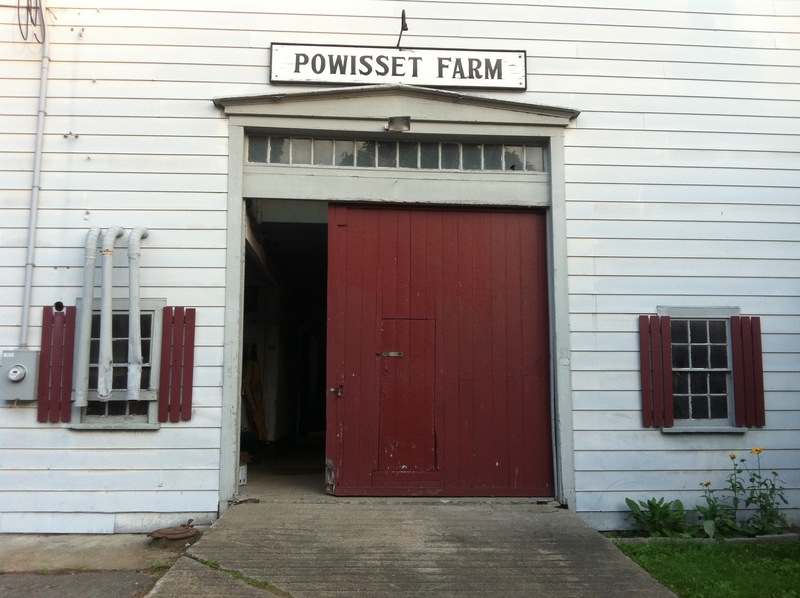 The tri-town hike is on Saturday and includes Powisset Farm. It’s always a great day at Powisset – come join us at the farm located at 37 Powissett Road in Dover, MA.